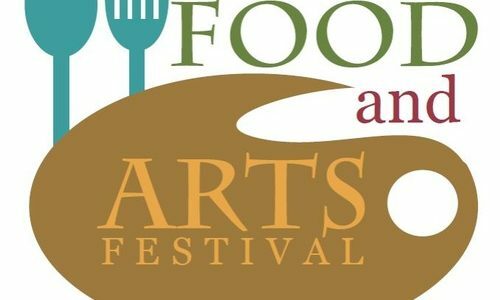 The Annual Food and Arts Festival takes place Downtown Crown Point from Noon – 11pm, both days. Beautiful Arts and Crafts fill Crown Point, Indiana, while the aroma of delicious, delicacies permeate the air, with music playing everywhere! Formerly Taste of Crown Point.